This is basically a story which started in 2010 which vowed masses that they would never own a tablet as a counterpart of the same operating system .On 27th January 2010, at a special event organised by Apple, Steve Job introduced one of the most significant keynotes of his life. It brought the concept of IMAX and “big yawn” which brought the notion of intensified sophistication. Although this is a very surprising fact that concept of tablet started even before the phone. 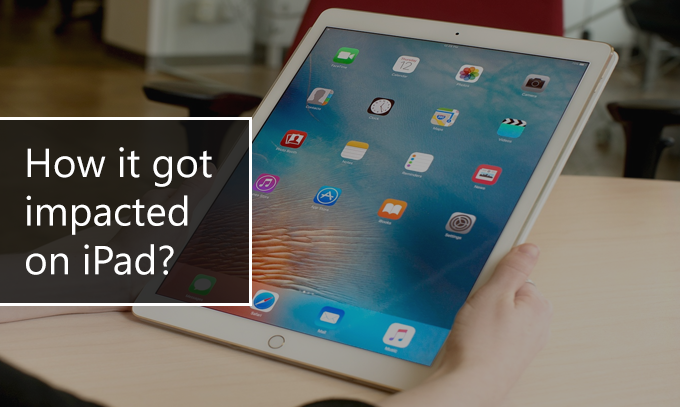 As a device the iPad made its debut with a massive display size of 9.7 inch 4-by-3 which came up with the Wi-Fi and other cellular options, it was “Apple A4”- first branded chipset. Initially many people brought the caption that it stole more of its interest on its look rather than its brain. But after one year it changed into the concept of hardware potentiality and ergonomics. Initially same boomed but somehow in vein when the size of the smartphones screen billowed. Even though it truly managed to grab to call itself a revolutionary device. It is truly said that every new iteration brings new flagship features. If we try to find out the revolution of features we need to have a comparative study from 2010 till the expected model in 2017.
iPad which was shipped with iOS 3.2 but on 1st September 1, 2010 iPad was expected to get iOS 4.2. Later it came with 4.2.1.It made its debut with several applications from Safari, iTunes, App Stores iPo, mail, photos, calendar etc. Another astonishing factor where iPad could sync with iTunes on a Mac or Window PC. It was portable iWork suite from the magnificent Mac to the iPad. By the date May 3, 2010 Apple managed to sale millions of iPads by the end of 80 days it managed to sale by approximately 3 million. When it comes to tablets Apple shares very infrequent history. It is expected to be launched in the initial of the year of 2017. It is gearing up with iPad Pro 2 with the latest hardware and software and some jaw-dropping features. 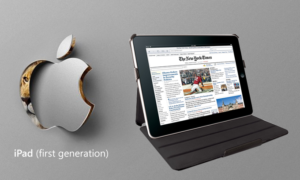 As far as aesthetic is concerned, iPad Pro 2 is expected to overhaul with major designs. 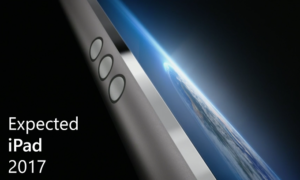 According to 9to5mac Apple is expected with the Home button removed. Just like iPhone 7 Plus with dual-camera configuration, it is expected to have its trickle-down effect on iPad Pro 2. Although it is matter of fact that the sensational promotion has been further modulated by iPad app Development Company. How it got impacted on iPad? What can be more like cozy when IDMB, Wikipedia and rest of the web at your fingertips. It can successfully maintain your dedicated friends, clients and followers in Twitter and also Facebook just surfing on the couch. 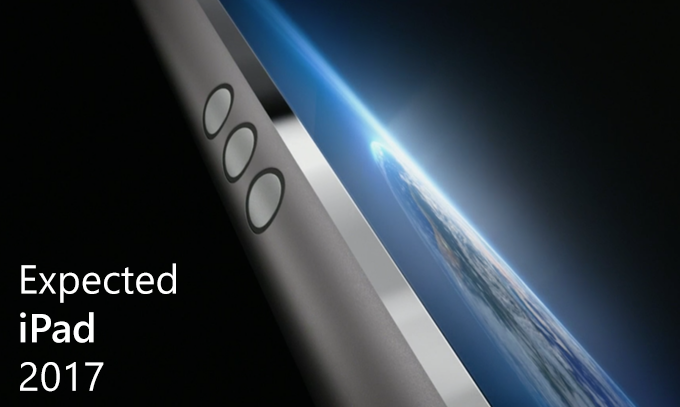 Just for the sake it enables multitouch on the screen and can easily be tuck inside the arm. It has been one of the legacies which has freed the masses from windows and keyboards. Now that iPad has enabled to make spreadsheet and even editing document while sitting at the cockpit, It has also enabled to create music. But what is the use of AirPlay? Just like videos, music, and photos which were store in the iTunes and even stuck on our PCs , but with the advent of Airplay which can easily stream down all the content from iOS device or PCs to other computers, TVS and even speaker with the help of Wi-fi. iPad has successfully embraced according to our daily life. So it has even customised according to the Photo-mania of the current generation. Currently iSight camera in iPad Air 2 with an advanced optics, improved sensor, and incredible image signal processor. It proved dramatic with 1080Phd Videos. It brought with the spectacular technology with high-resolution Retina display. It would bring a cinematic impact in each and every moment captured. With iOS, games get you in the realm of imagination. 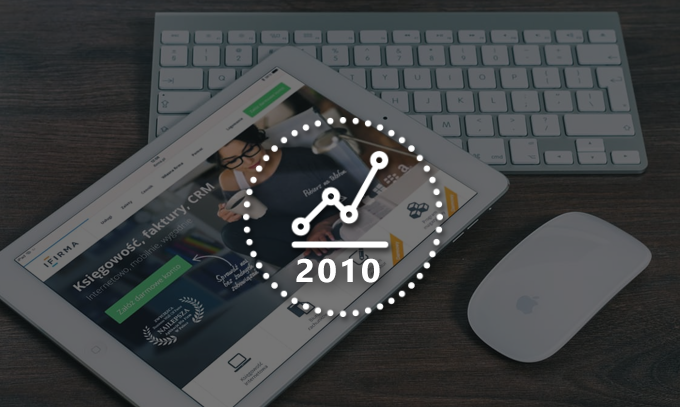 This miracle has been brought with the advent of ipad App Development Company. It has set the sight from FTL: Faster Than Life, The Walking Dead, Vainglory, Kingdom Rush and many more. These games have not only created ecstasy for the kids, but even middle-aged persons to old age. These games are quite innovative and the credit goes to high resolution screen and also the advent of virtual augmentation also intensified the pleasure. Although it is very difficult to say whether ipad has trickled down to iPhone or vice-versa. 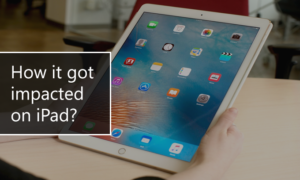 But it has successfully come out of the notion where iPad is the device between iPhone and Mac book and successfully created its own recognition and brought revolution not only among tech-savvies but also among general masses. Looking for any iPad mobile app development company? Then Fluper is here to craft the iPad mobile apps to cater its authentic services across globe. We also entertain queries in case if any. Having read this I believed it was really enlightening. I appreciate you finding the time and effort to put this short article together. I once again find myself personally spending way too much time both reading and posting comments. But so what, it was still worthwhile! Greetings! Very helpful advice within this post! It’s the little changes that make the most significant changes. Thanks for sharing! Hello There. I discovered your blog the use of msn. That is a very neatly written article. I will be sure to bookmark it and come back to learn more of your useful information. Thank you for the post. I will definitely return.